Stormr clothing is designed for the harshest elements. The crew of Empiricus will wear, use and push this gear to the limits, from the Aleutian Chain, to the Icy waters of Greenland via the Northwest Passage in 2013. A better proving ground could not be constructed. 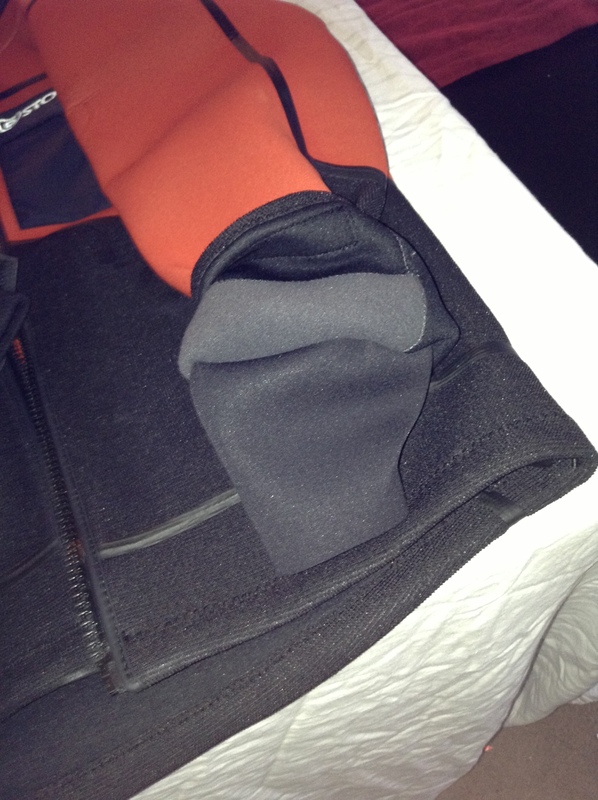 The Stormr Stryker bibs are awesome! 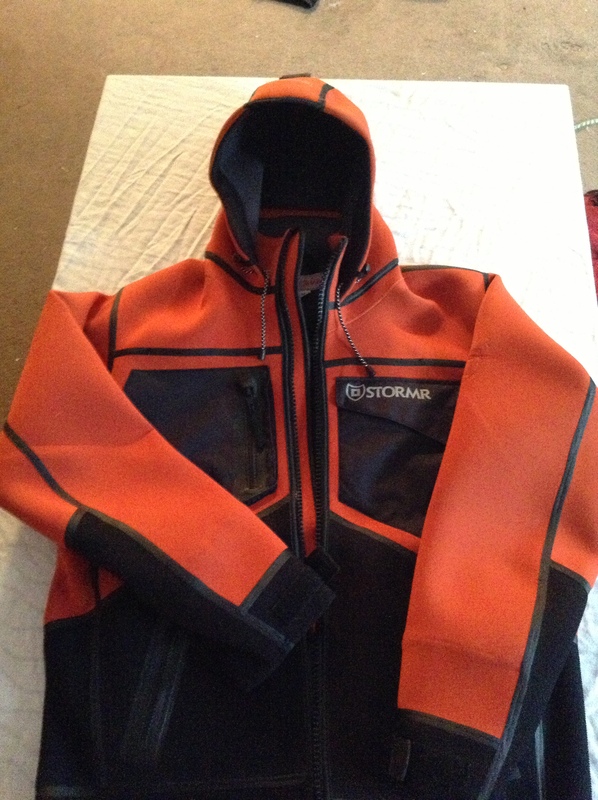 The Stryker Jacket is like wearing a wet suit and a sport coat at the same time. The wrist seals are comfortable and effective. 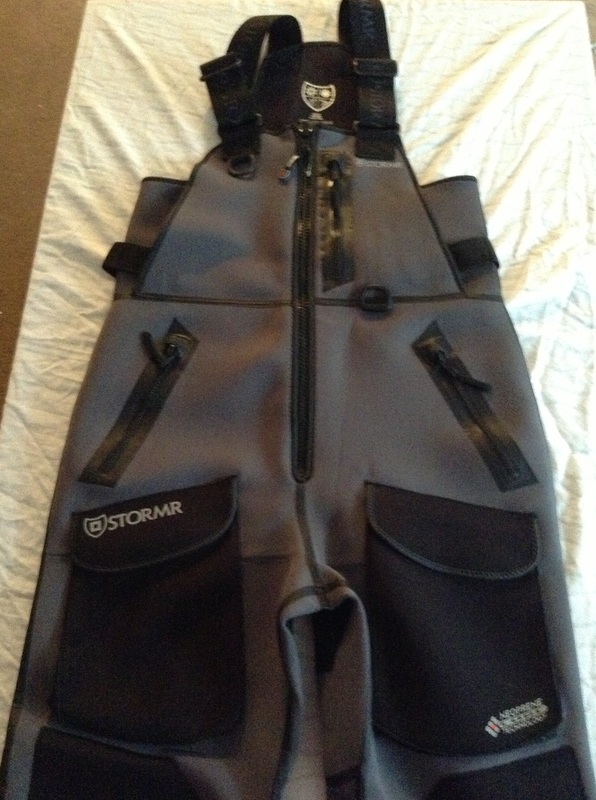 We are testing Stormr gear to the limits! 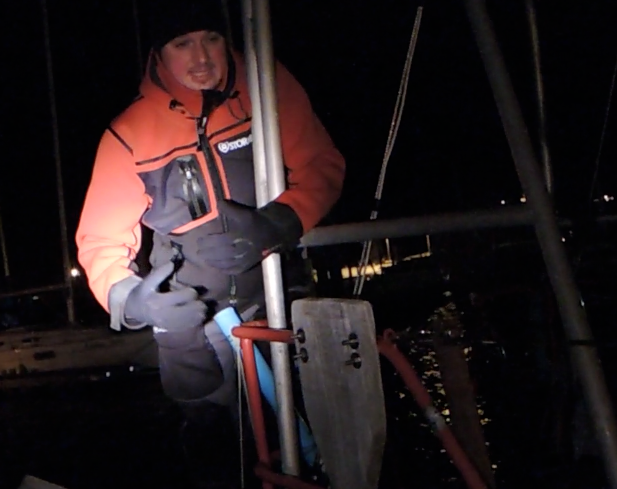 In 20011, Jesse took on his first major sewing project… A new mainsail… After 150 hours of sewing and hand finish work, he completed the triple reefed gaff mainsail of 9.2 oz dacron. 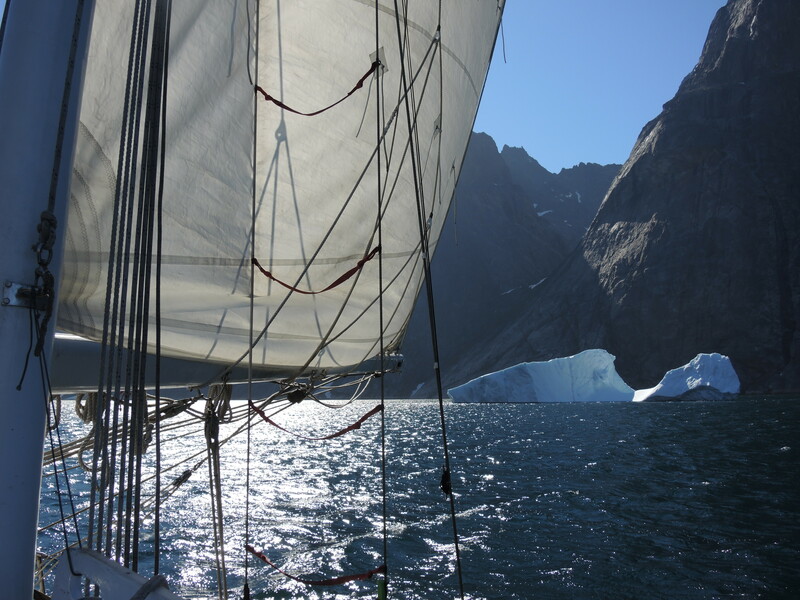 Since that time, the sail has carried Empiricus from Alaska to Ireland, through the Bering Sea, Northwest Passage, West coast of Greenland, and Northern Atlantic. Not one stitch has loosened. How did that happen? By patience, hard work and the SAILRITE LZ-1 Sewing machine. That same machine has built and repaired numerous other sails / dodgers and made a few wallets as well.